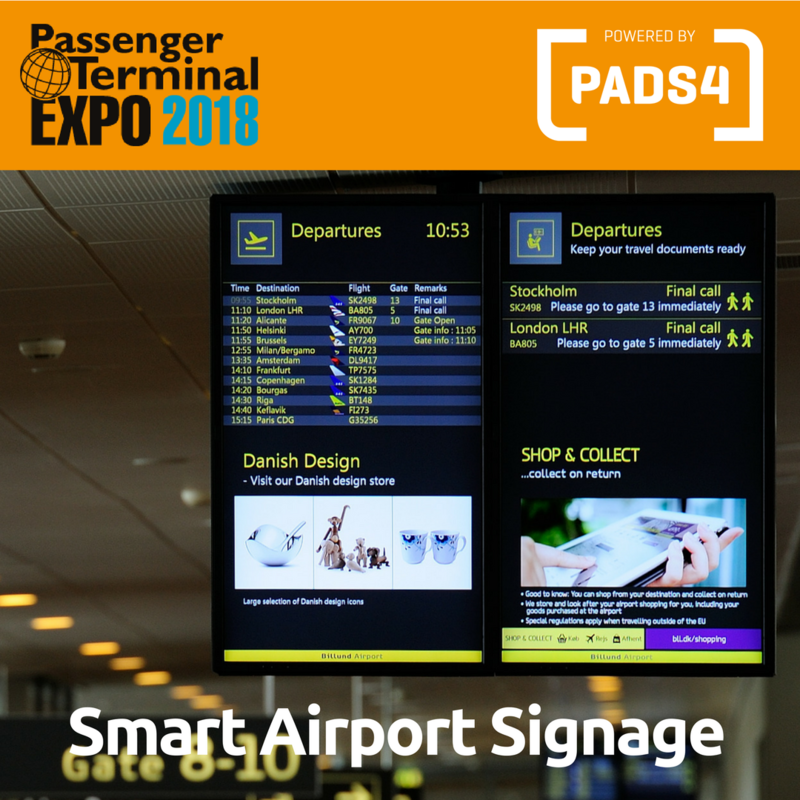 NDS has released a new version of PADS4, their data driven digital signage software. That release includes full support on the 10.1” Integrated Android Displays, manufactured by ProDVX. 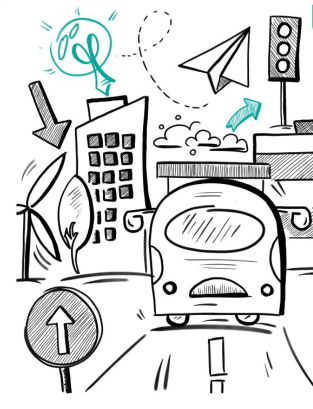 The fruitful collaboration between NDS and ProDVX has led to a reliable meeting room solution. With the latest PADS4 software release, NDS broadens her possibilities to meet the growing demand for HTML5-based dynamic meeting room solutions. 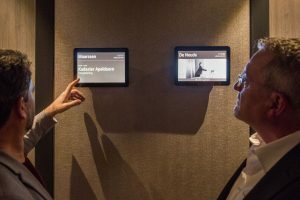 The updated PASD4 HTML5 Viewers now work seamlessly with the ProDVX Android meeting room devices to enable data-driven door sign communication.  “We have successfully tested the ProDVX APPC-DSK SoC series with our PADS4 software. With the professional graded displays, PRODVX delivers a great value for money. The wide product portfolio combined with fully pre- and after sales support ensures you will find the right products for your project”, says Jurjen Noorloos, technical sales manager at NDS.  Customers using the ProDVX APPC-DSK SoC series can expect PADS4 support on 70+ data providers, HTTPS, touch and many more. The ProDVX Integrated Android Displays range from 7 inch to 32 inch , come with Power over Ethernet and are well-known as easy-to-use and effective meeting room displays. Add PADS4 into the mix and you create a professional environment and change the face of your office space. It makes it easy to find unoccupied meeting rooms, allows users to book times right on the screen and prevent meeting interruptions. Michael Theophanous, account manager for ProDVX, says:” ProDVX hardware combined with PADS4 software makes a strong platform for Android driven meeting room solutions. As a result of our strong partnership with NDS, our joint Android based digital signage solutions now have a key position in the industry”. 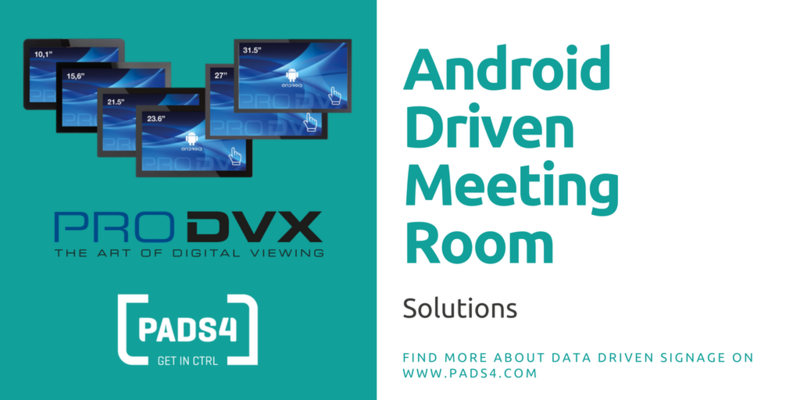 Get in touch and find out more how PADS4 and ProDVX can support you to create dynamic meeting room solutions.